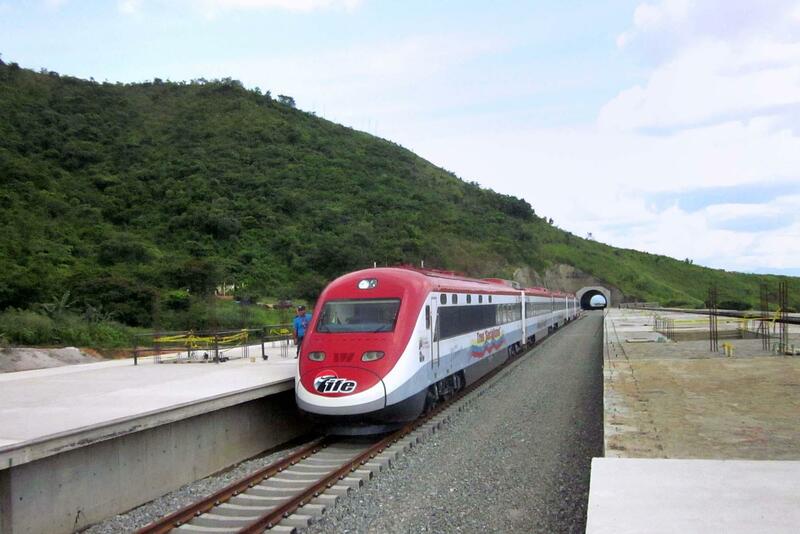 The Puerto Cabello - la Encrucijada railway line is a section of the Venezuelan Central Railway Line. 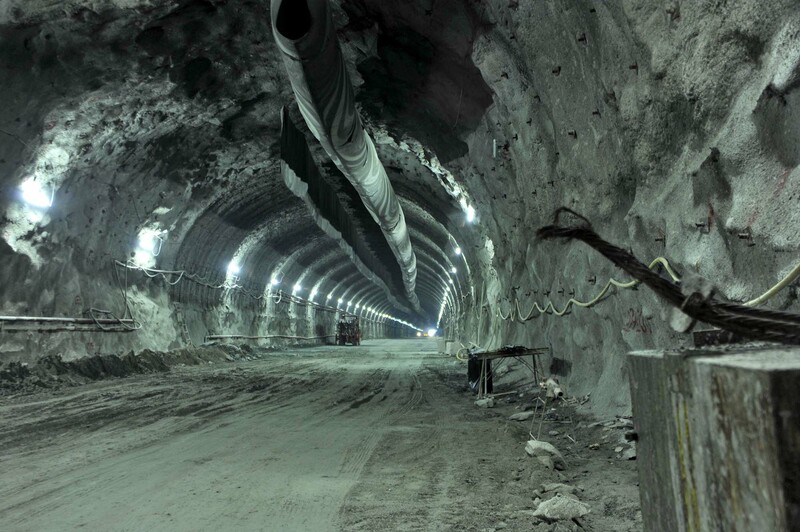 The Project has required the detailed design and construction of civil works. 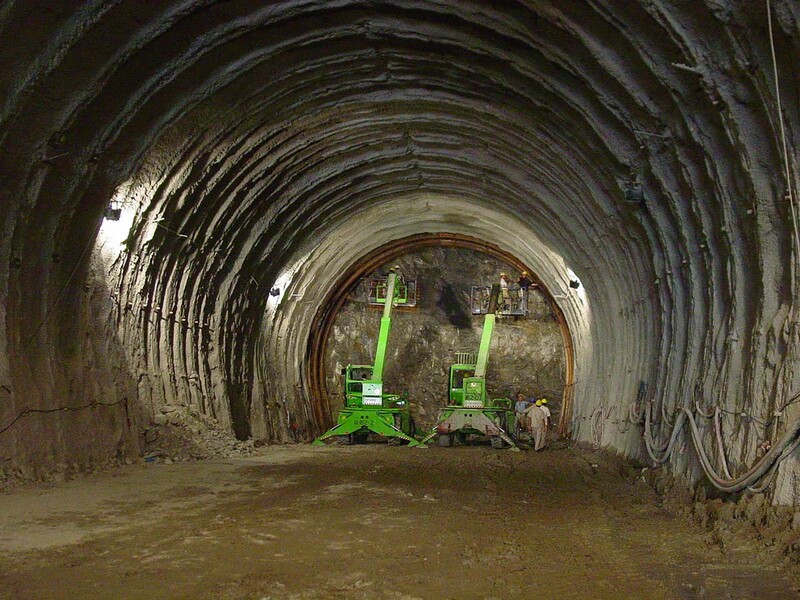 The Mainline has seen the excavation of 7 tunnels for overall 10.6 km throug traditional excavation methods. 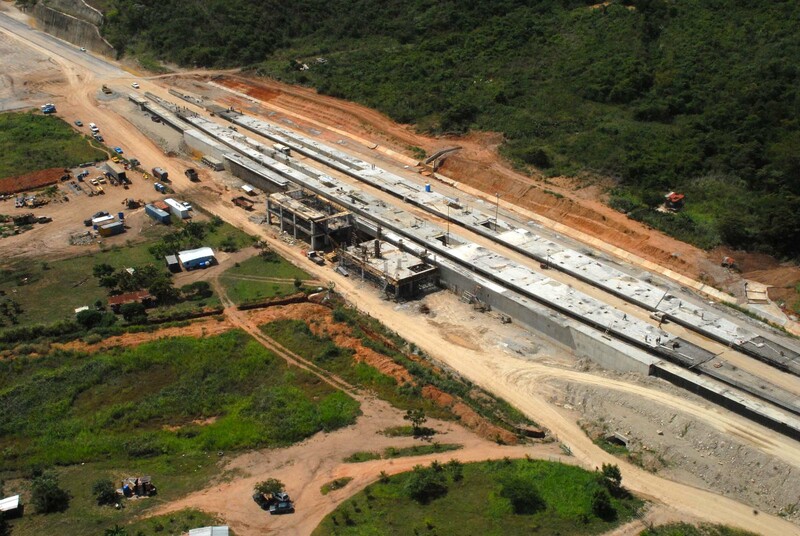 The Cetral Railway Line is an intermodal transport project both for passengers and freight. 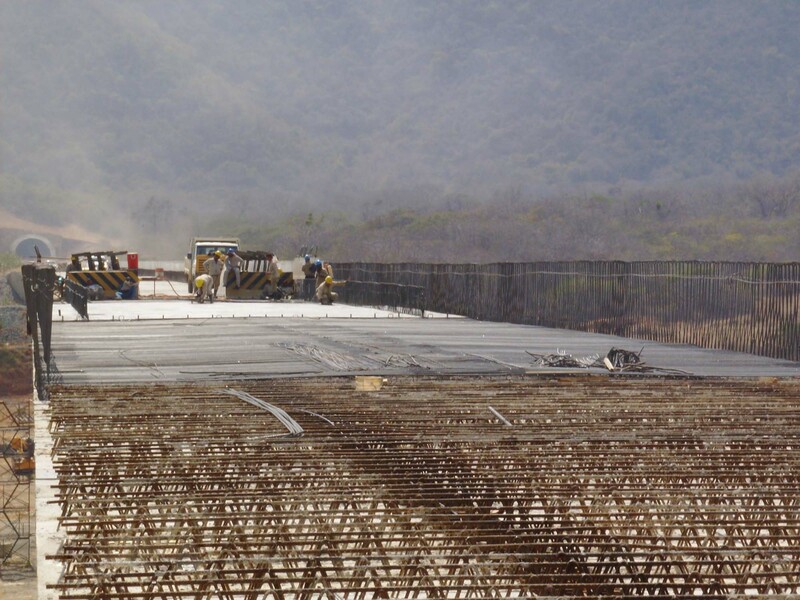 Once in operation, the line will benefit approximately 3.5 million people, in Aragua and Carabobo states. The traffic is estimated at some 40,000 passengers each day and 14.6 million per year and the line will also carry 11.3 million tonnes of freight annually. 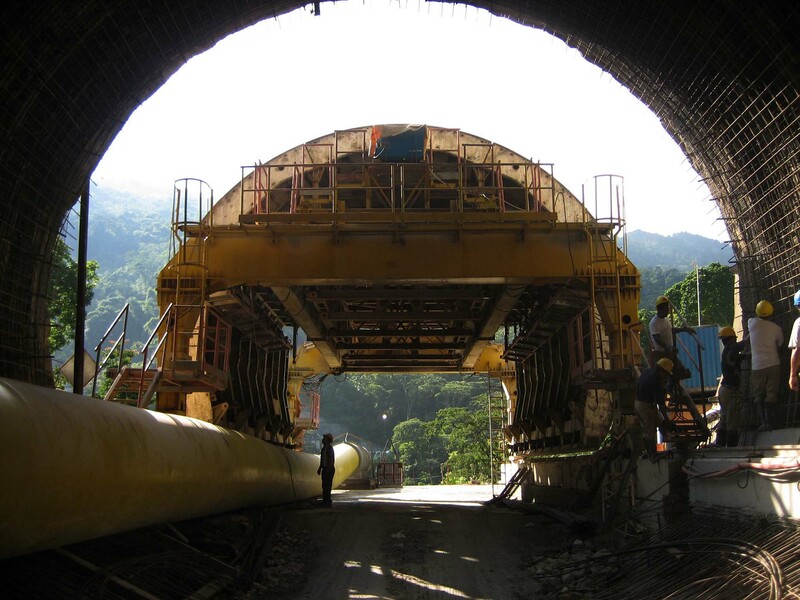 Some 6,470 direct and indirect jobs have been created overall, involving technicians, skilled professionals and workers, to construct this modern transportation network.